Cruising around Square One Mall looking for the perfect gift, I stumbled upon Purdy’s Chocolatier. I was intrigued by their chocolate fountain placed in front of the store, so I approached and to my surprise found an abundance of chocolate of different kinds. 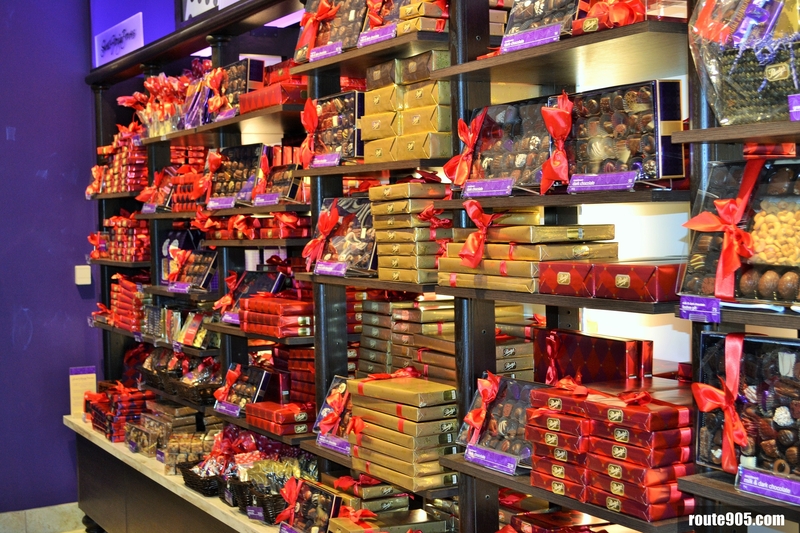 The variety of chocolate that could be found in one store is just breath taking. They have a menu that lists all the chocolates in case you have questions. The feature that really struck me the most about the store was their ready made gifts composed of different combinations of chocolates. For someone like me who doesn’t know how to wrap gifts, it is really a blessing. There are so many different combinations of chocolates in different styles of gift wrapping, the possibilities are endless. 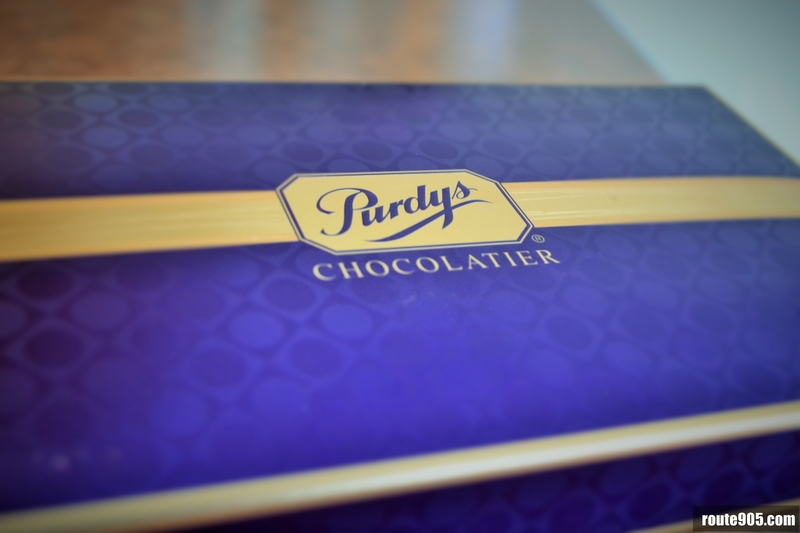 If you are looking for a gift or simply just craving for the best chocolate, Purdy’s Chocolatier is perfect for you. It was no surprise that Canadian living website ranked Purdy’s Chocolate #1 among the best of the best in Canada. This entry was posted in food, mississauga and tagged Canada, chocolate, Chocolatier, gifts, mississauga, Ontario, Purdy's. Bookmark the permalink.